Join our 2017 Hawaiian CAL where we’ll be crocheting 4 Hawaiian native flowers while we learn fun facts about Hawaii and it’s native blooms. Our CAL begins on April 1st 2017. Join now to take advantage of the amazing bonuses in place for you! I guarantee this is one CAL you don’t want to miss!! Once you join this CAL, you’ll automatically receive 2 free bonuses! 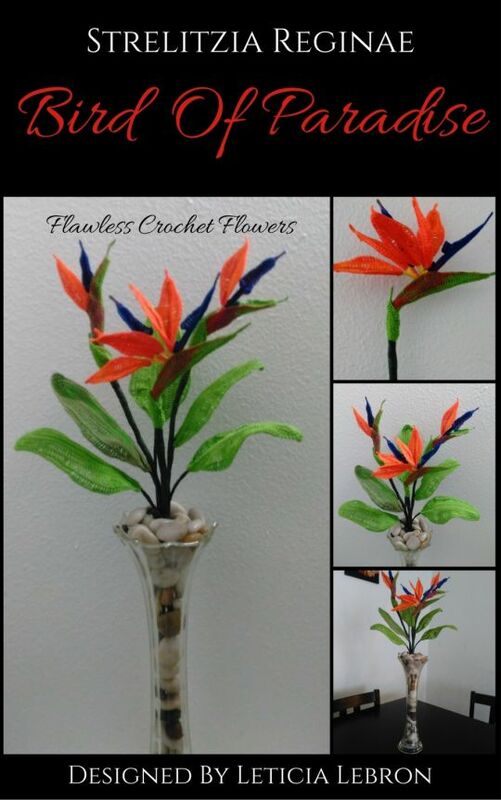 This bonuses include the Bird of Paradise and the Hawaiian Leopard Orchid.